The Robert C. Byrd Center for Congressional History and Education, Lifelong Learning Program and West Virginia Public Broadcasting proudly present “Ken Hechler: In Pursuit of Justice”, the story of the former U.S. 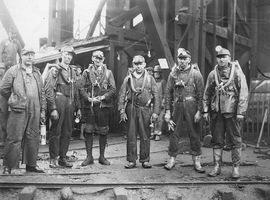 Congressman, West Virginia Secretary of State, university professor, author, and environmental activist, who changed the face of West Virginia politics. 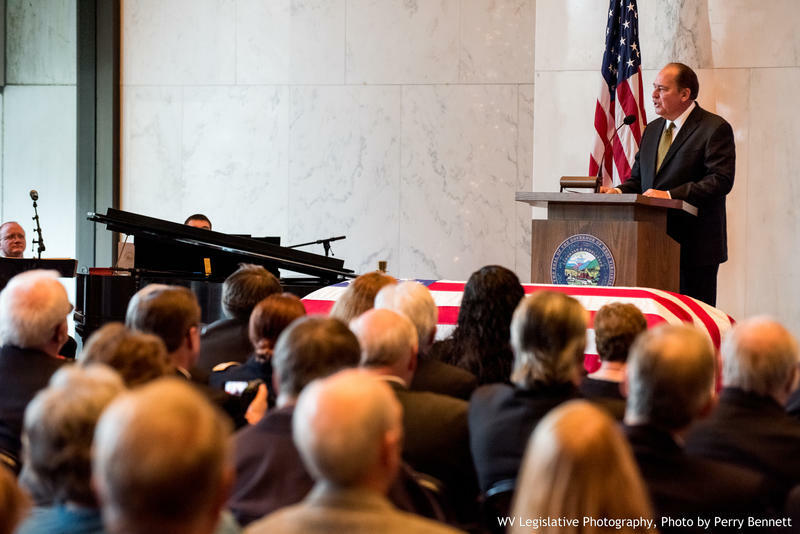 On West Virginia Morning, we hear some of the tributes given yesterday during a funeral service for statesman Ken Hechler and we’ll meet another inspiring West Virginian. Nearly 100 mourners gathered at a memorial service for Ken Hechler Monday at the Culture Center on the state Capitol complex. Hechler, a nine-term Congressman and West Virginia's Secretary of State, passed away Dec. 10 at 102. Funeral services for former Congressman and Secretary of State Ken Hechler have been announced. A funeral service will be held at 3:00 Monday afternoon at the Culture Center on the grounds of the State Capitol in Charleston. Hechler will lie in repose there beginning at 10:00 that morning. The service will be broadcast live on The West Virginia Channel. 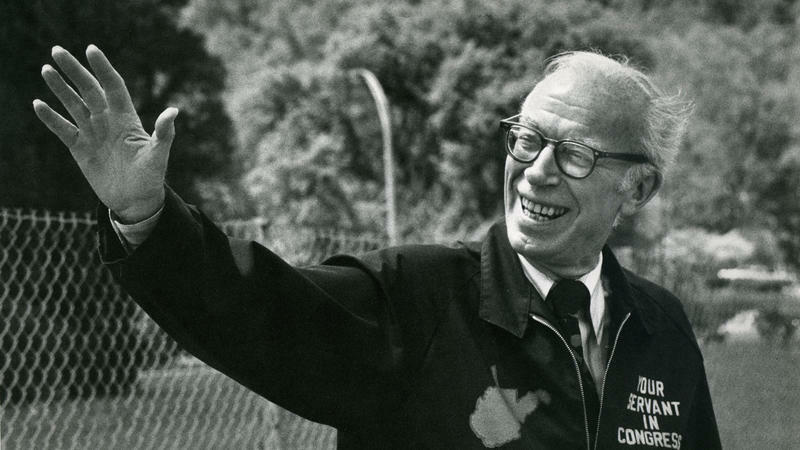 On West Virginia Morning, we remember Ken Hechler with a look back at his years in Congress. It’s an excerpt from our documentary Ken Hechler: In Pursuit of Justice. Clark Davis's story on the life and career of Ken Hechler. 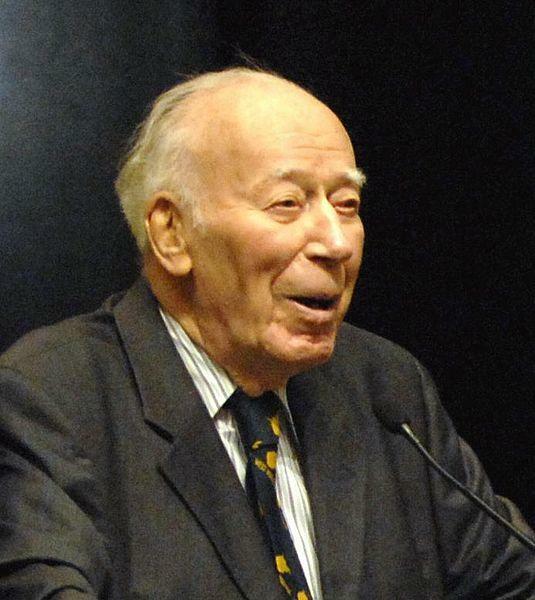 Ken Hechler, longtime West Virginia Congressman, Secretary of State, WWII veteran and author of "The Bridge at Remagen," has died. He was 102. Hechler served in Congress from 1959 to 1977 and became an advocate for coal mine health and safety, and environmental protection. Congressman Ken Hechler was born in New York on September 20, 1914—and celebrated his 100th birthday two years ago. Former West Virginia Secretary of State and U.S. Rep. Ken Hechler says his health is improving and he hopes that he will soon be released from the hospital. Ken Hechler's wife, Carol Hechler, said the 101-year-old was rushed to the hospital on Wednesday because he was experiencing some internal bleeding and had a seizure. He was eventually transferred to another hospital in Maryland. 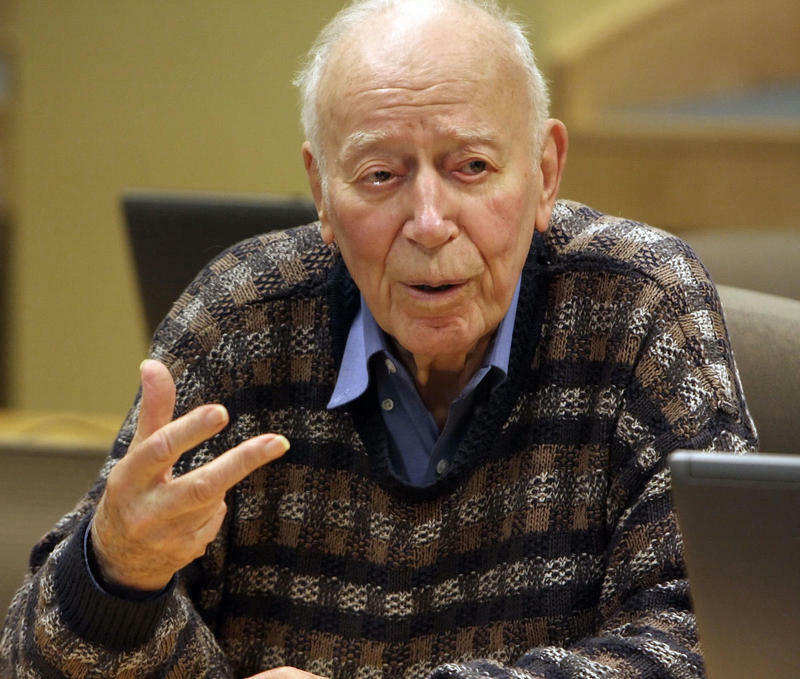 Former Secretary of State and congressman Ken Hechler is 100 years old Saturday. Hechler was an Army combat historian during World War II and served in the Truman White House, writing speeches among other duties. He served in the U.S. House between 1959 and 1976 and was secretary of state from 1985 to 2001. According to the Associated Press, Hechler and his wife Carole will celebrate the milestone with a private event on Sunday in Romney. 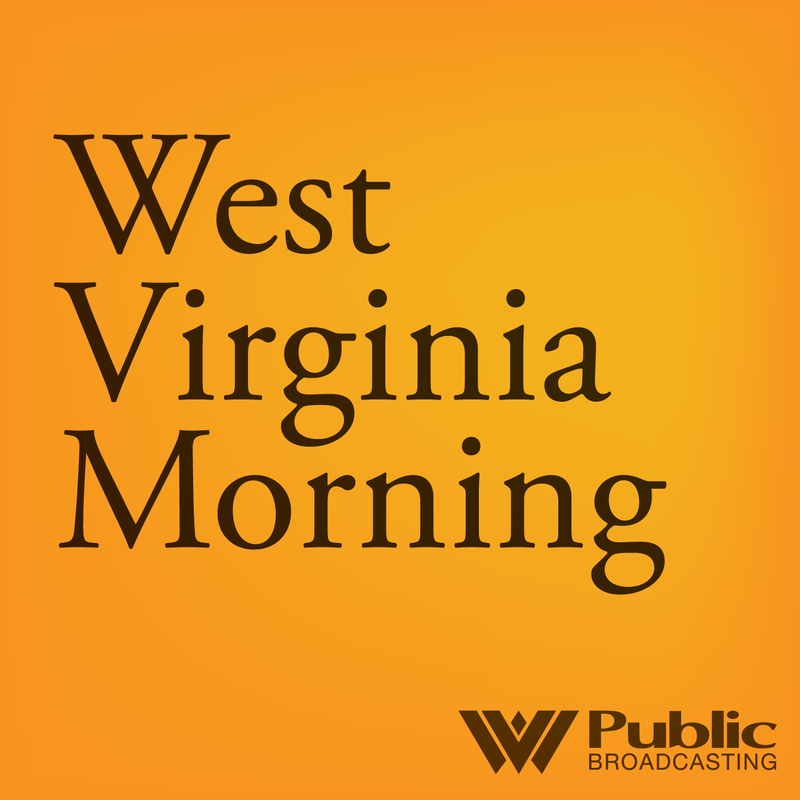 West Virginia Public Broadcasting filmmakers Chip Hitchcock and Russ Barbour produced a documentary on Hechler's life and work. The 2008 film, Ken Hechler: In Pursuit of Justice, is a two-part documentary examining the role of political office throughout 20th century America. You can begin watching The Pursuit of Justice by streaming the embedded video below. To continue with the remaining parts, visit our YouTube playlist. Former West Virginia secretary of state and congressman Ken Hechler is reaching a milestone this weekend. Hechler will be 100 years old on Saturday. He and his wife, Carol, will celebrate with friends and family at a private party in Romney on Sunday.